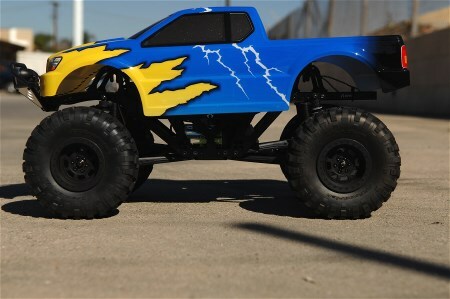 New section for Traxxas Bigfoot added and more new products coming soon for these popular Monster Trucks! 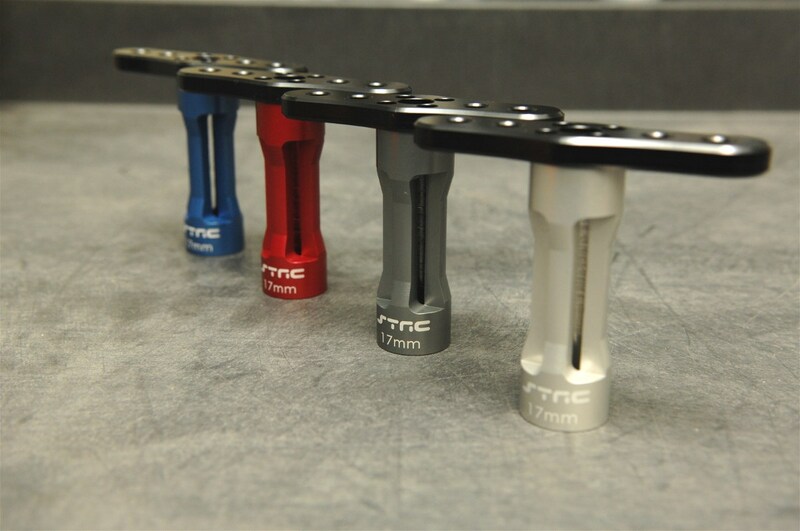 New CNC Machined Aluminum Lower Suspension Link Reinforcement plate for Axial Yeti, RR10 Bomber and the new SMT10 are now in stock! 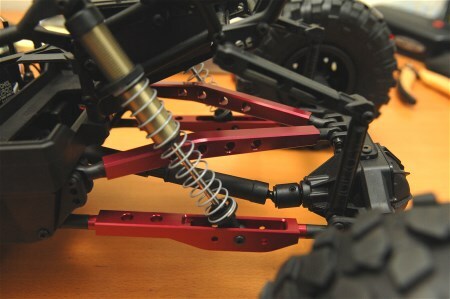 Complete CNC Machined Aluminum Suspension and Steering links kit for Axial SCX10 II RTR available now! 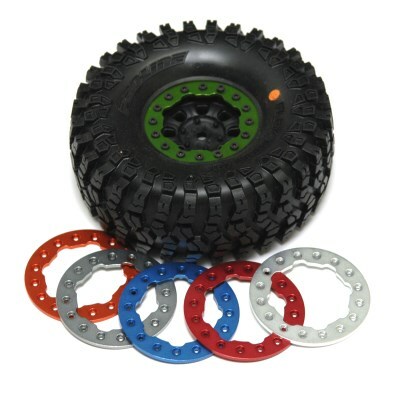 More Arrma Granite, Raider, Vorteks, Fury and Raider XL Option Parts available now! 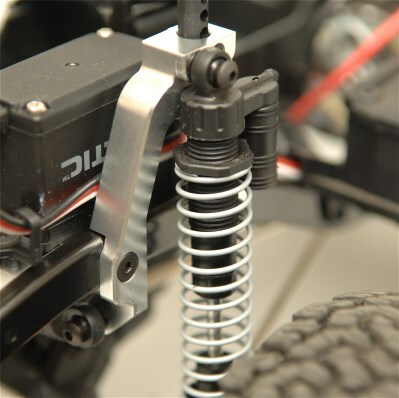 More Axial SCX10 II Option parts in stock now: Front and Rear HD shock towers, Servo Mount Brackets and more! 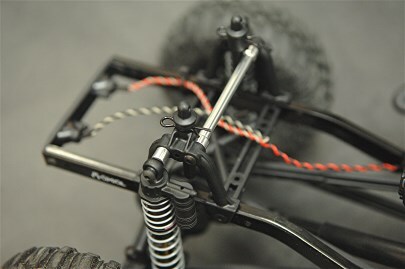 Axial SCX10 II Steering Knuckles now in stock! 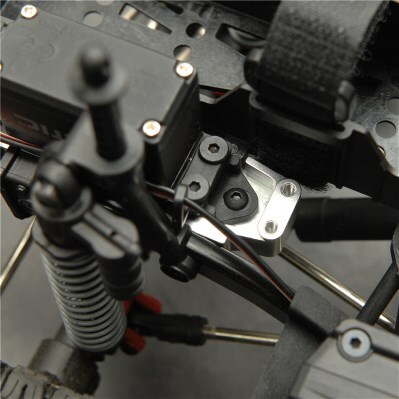 Axial SCX10 II C-Hub, Diff Cover, and Center Motor Mount in stock now! More coming soon! More CNC Machined Aluminum Option Parts for Arrma Granite, Raider, Raider XL, Vorteks, and Fury listed. In stock and available now! 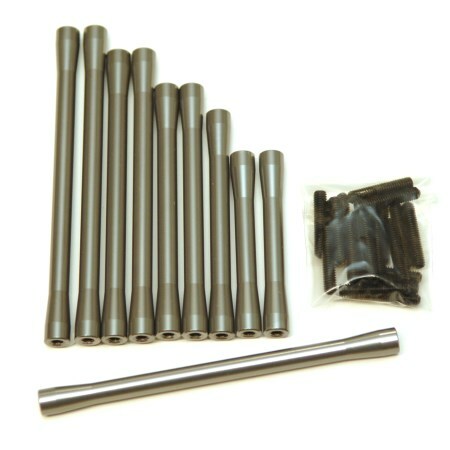 Our First Wave of CNC Machined Aluminum Option parts for the new Axial SCX10 II are in stock and available now! More products coming soon! 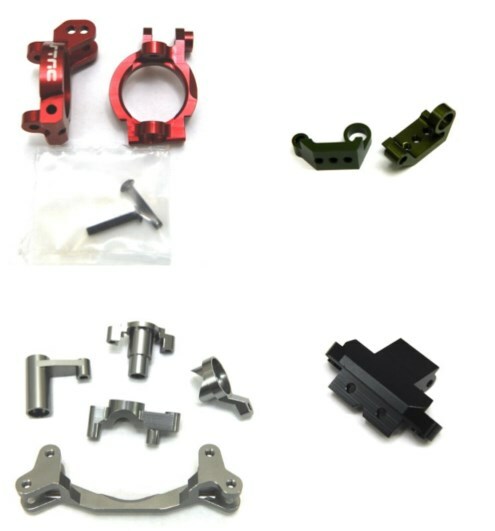 Our new line of CNC Machined Aluminum Suspension Components for the Arrma Granite, Raider, Vorteks, and Fury are in stock now! More to come! 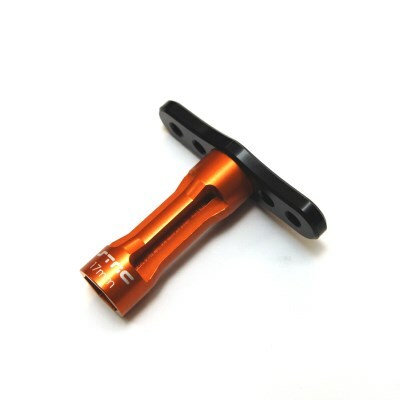 New Black/Orange color combo 17mm Hex Wheel Nut Wrench Available Now! 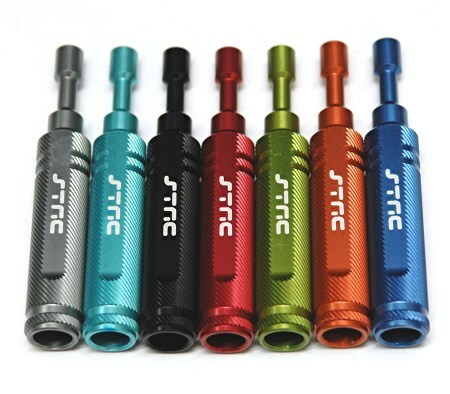 New CNC Machined Aluminum 17mm Hex Wheel Nut Wrench in stock now! It's here! 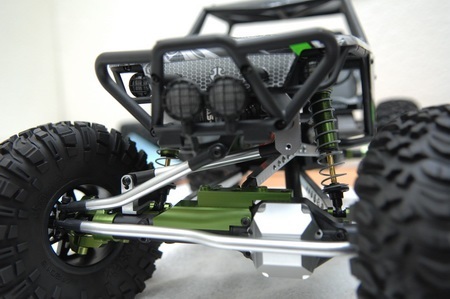 The Izilla Monster Truck Racing Chassis kit for the Axial Wraith! 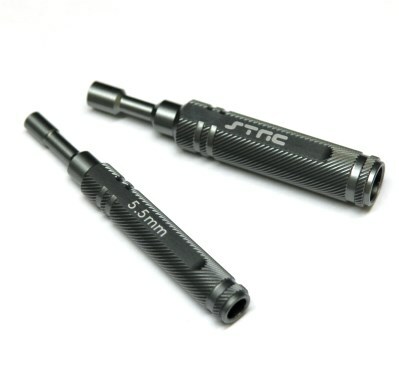 CNC Machined Aluminum Option parts for Axial RR10 Bomber available now. More parts coming soon! 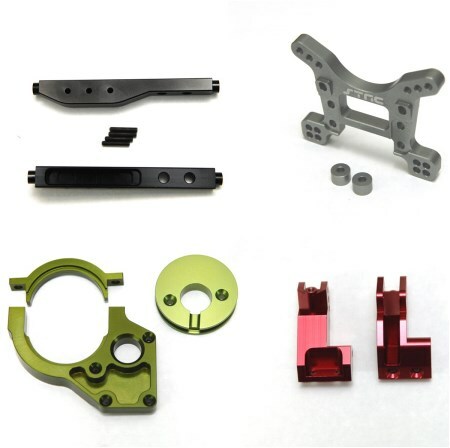 CNC Machined Aluminum Off-Axle Servo Mount/Panhard Combo are in stock for Axial SCX10. Check it out! 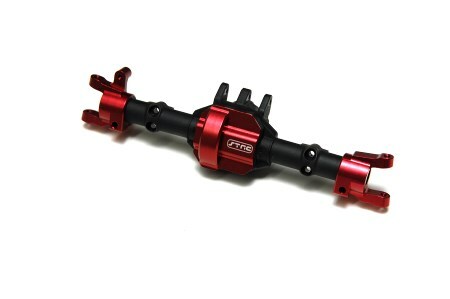 New Vaterra Ascender/Ford Bronco Steering Knuckle now in stock! 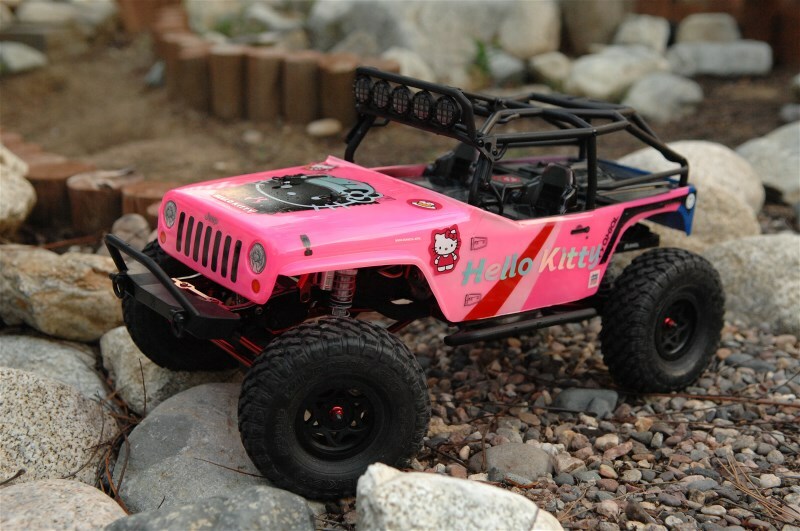 Part 1 of our "Monster Kitty" SCX10 build is up....more to come. 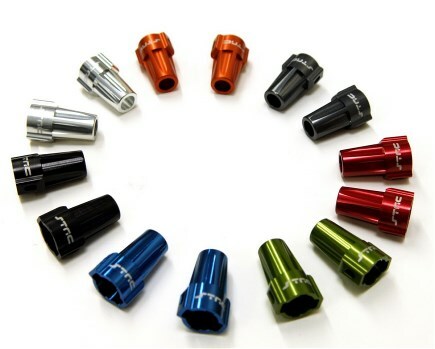 CNC Machined Aluminum Beadlock Rings for Proline 1.9" and 2.2" Denali and Faultline Wheels in stock now! CNC Machined Aluminum Diff Cover for Vaterra Ascender/Ford Bronco available now! 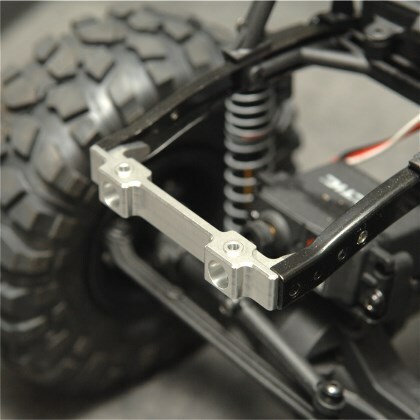 CNC Machined Aluminum Lift Kit for Axial SCX10 in stock and shipping now! 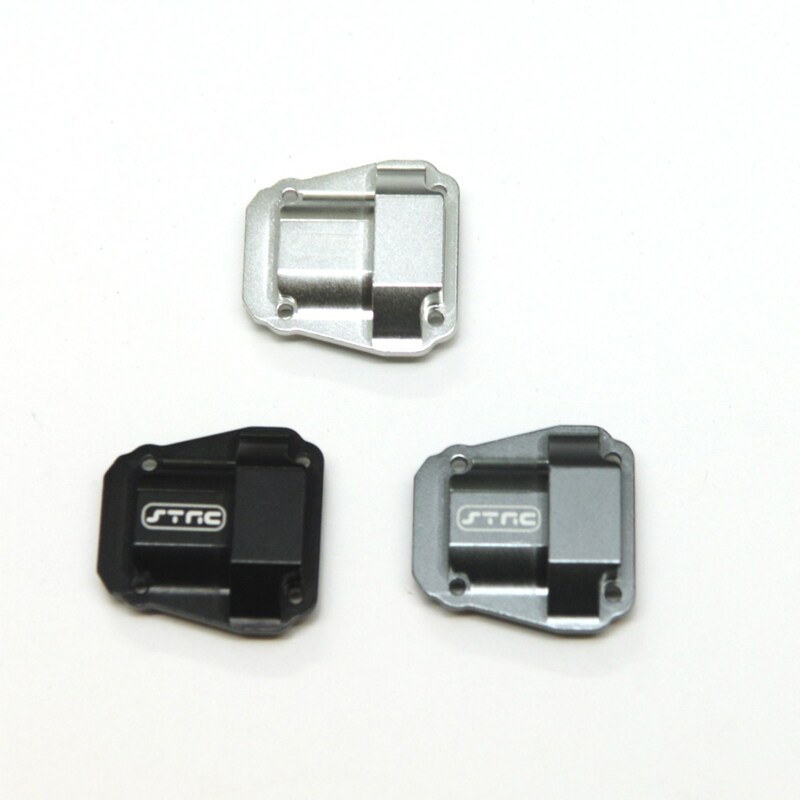 CNC Machined Aluminum Option parts for Vaterra Blazer Ascender/Ford Bronco in stock now. 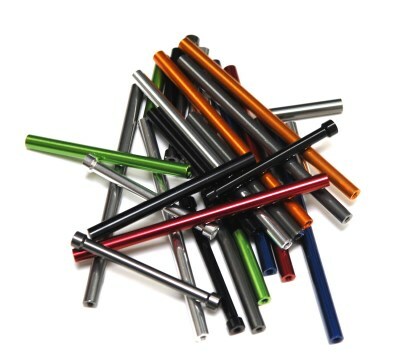 CNC Machined Aluminum Shock Components in stock now! 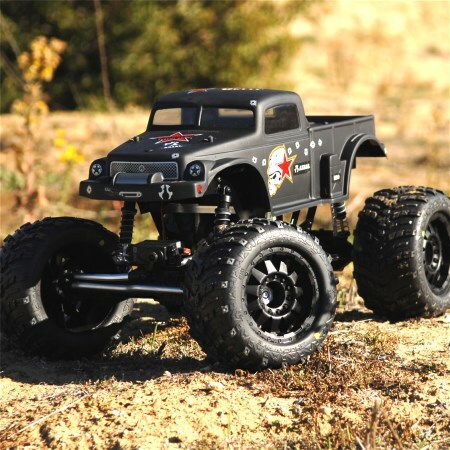 Lighter and more Agile than the previous version, the Slash 4x4 V.2 LCG Conversion Kit are in stock and shipping now! 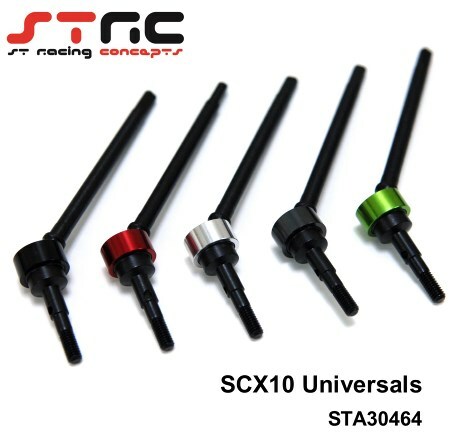 Associated SC5M Option Parts Available Now! 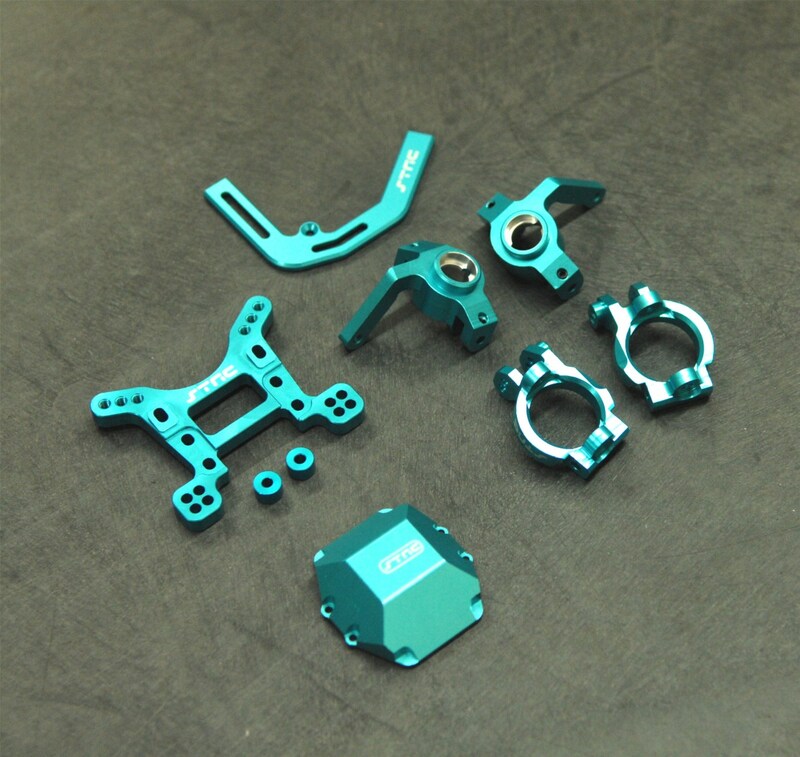 Second Wave of Blue Anodized Axial Yeti Option parts are in stock now! 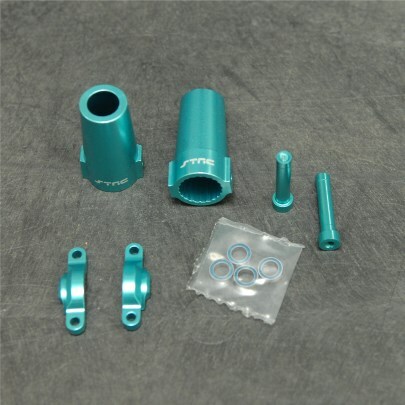 New Blue Anodized Axial Yeti Option Parts now in stock. More option parts in this new blue coming soon! 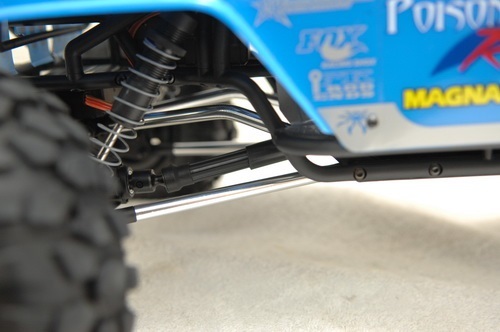 More Axial Yeti Option parts in stock now! 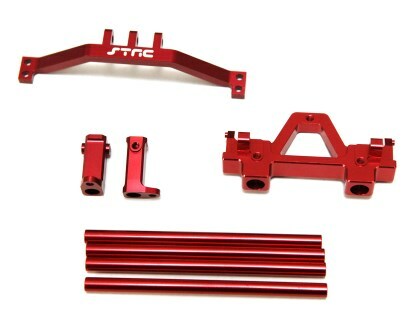 Check out our limited edition red anodized parts for Axial Yeti and Wraith. 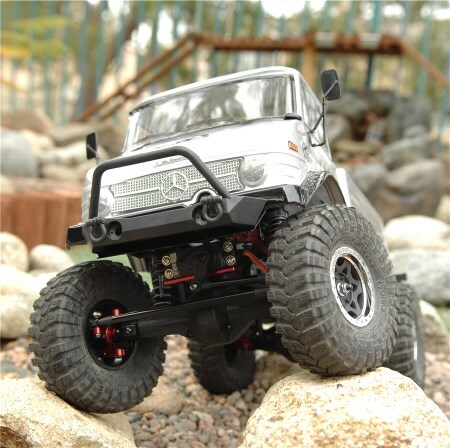 Full Line of Axial Yeti Option parts in stock Now!!! 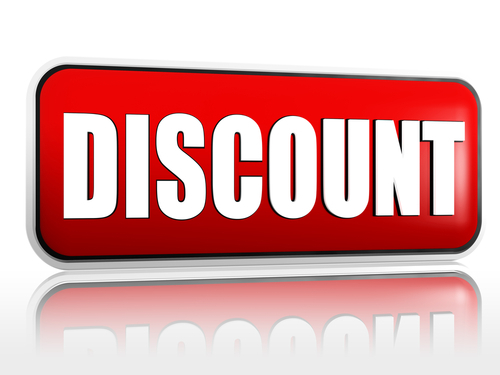 Limited Edition Color Slash 4x4 LCG Conversion Kit On Sale Now!!! More Yeti Parts Coming Soon!!! New!!! 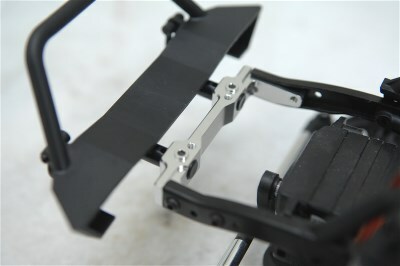 Associated B5 and B5M CNC Machined Aluminum option parts now avaialble in Stealth Black anodizing! 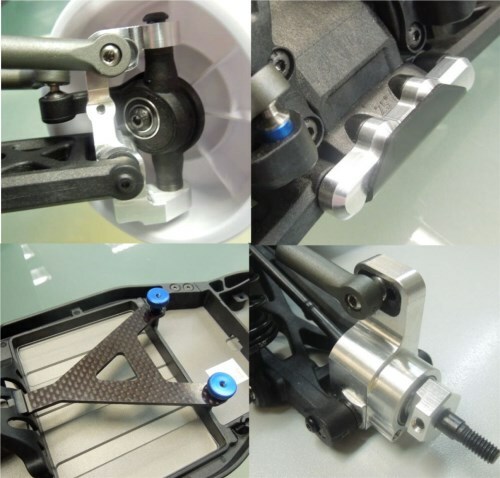 Associated B5 and B5M option parts In stock now! 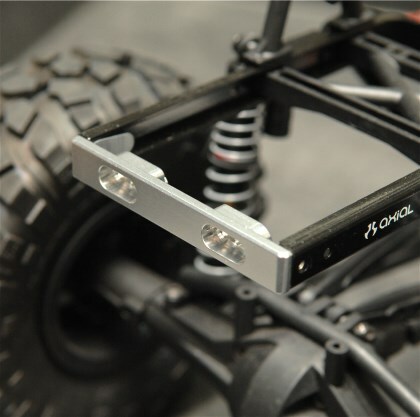 CNC Machined Aluminum Rear Lock-outs (without axles) now available for the Axial SCX10. 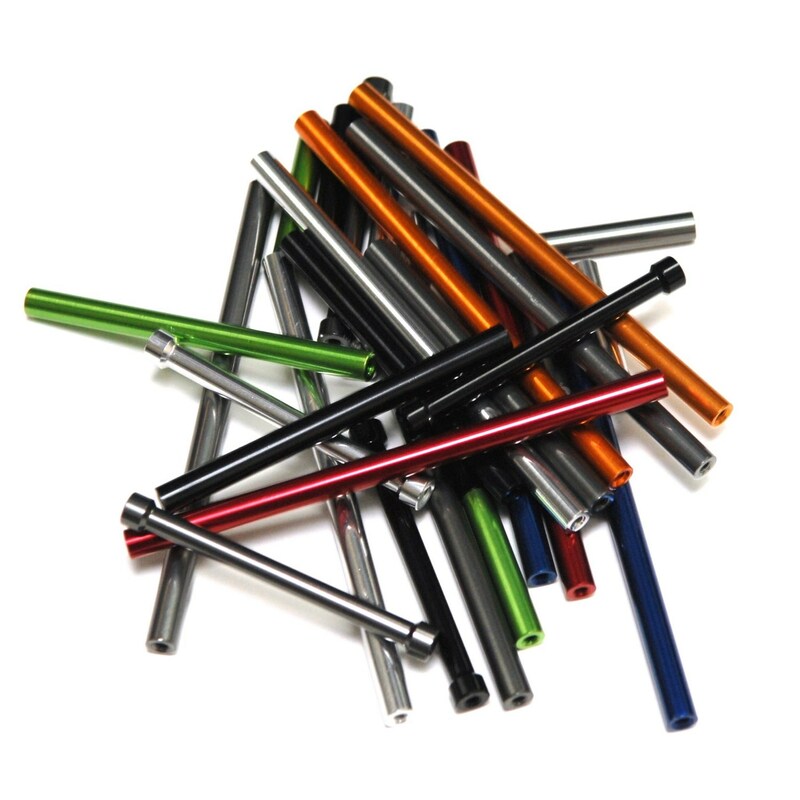 Also available are web only limited colors of red, blue, and orange anodizing. 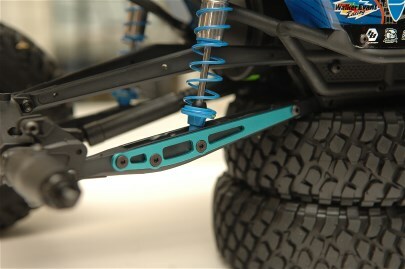 Our 1/8th Scale E-buggy conversion kit for the Slash 4x4. 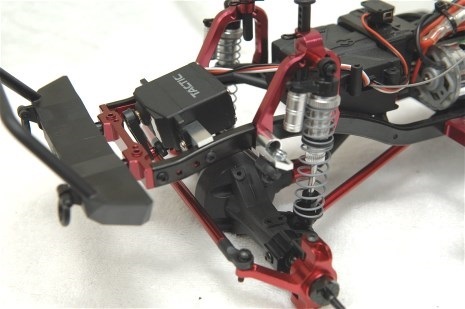 Enjoy the exciting performance of 1/8th buggy with your Slash 4x4 and not havie to purchase 1/8th scale specific motor or battery. 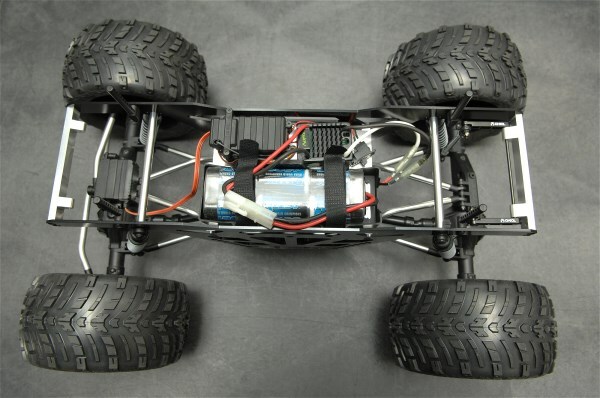 Just run the same 550 motor and 2S lipo combo already on your Slash 4x4. 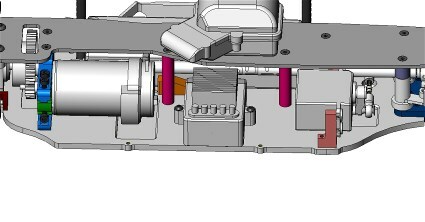 Perfect power to weight ratio for indoor tracks. 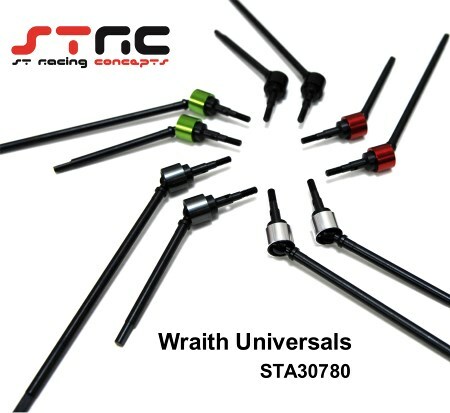 New Axial Wraith Off-Axle Servo Mount + Panhard Kit in stock now!!! 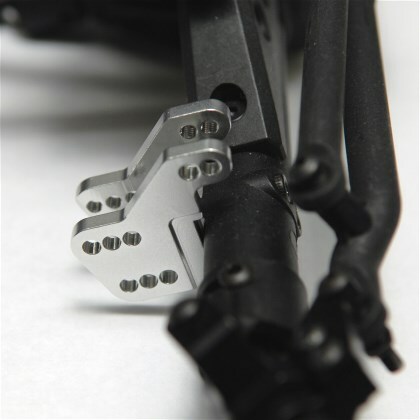 New Axial SCX10 Option Parts in stock now! More coming soon!! 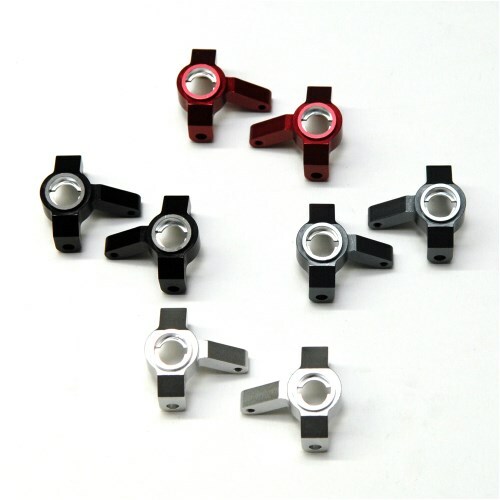 Upper and Lower CNC Machined 7mm Aluminum Suspension Links kit for Axial Wraith in stock now! 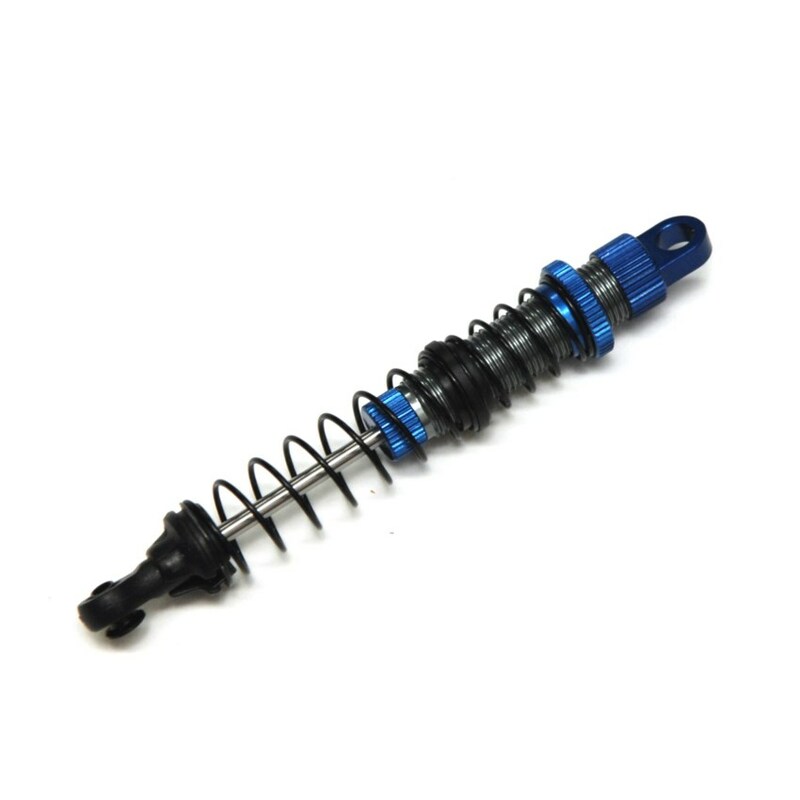 Front and Rear CNC Aluminum Suspension Links kit (upper and lower) for Axial SCX10 and CNC Aluminum Steering links upgrade kit for SCX10 In Stock now! 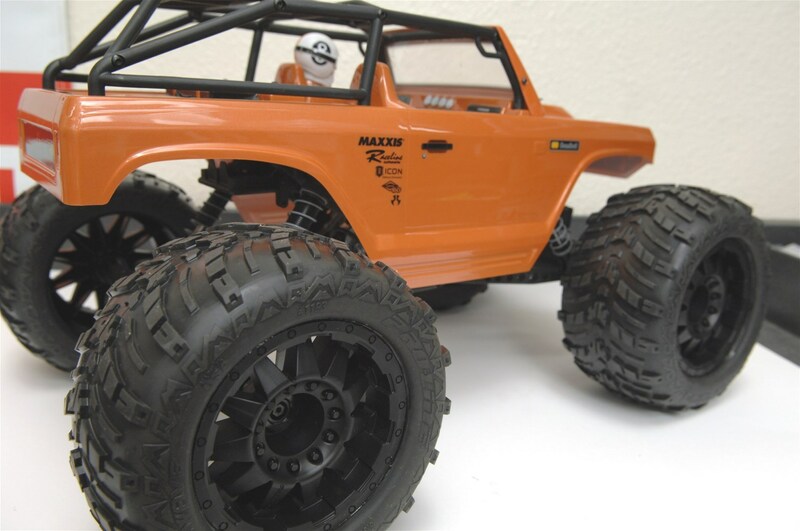 Axial SCX10 Option Parts Available now! More coming soon! Look for your Poison Spyder Jeep Wrangler Wraith option parts here! 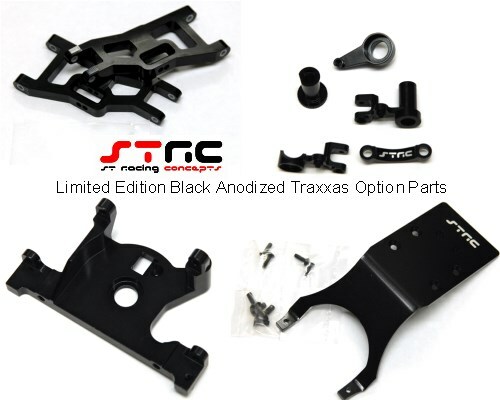 New Traxxas Nitro Slash option parts in stock now! Team Durango Option parts available now!